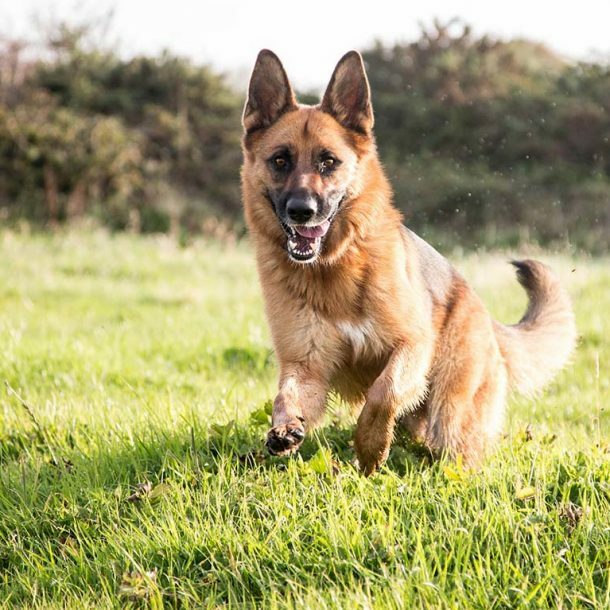 Hip dysplasia tends to be a combination of genetics and environmental factors. 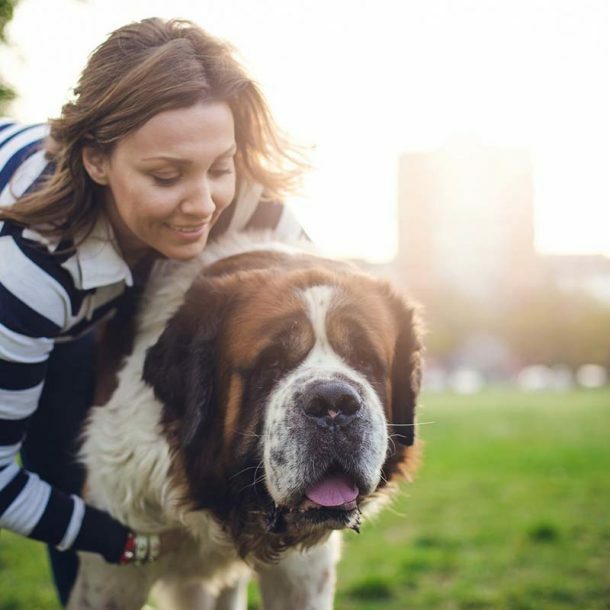 Large dog breeds are more likely to develop hip dysplasia: Great Danes, Saint Bernards, Labrador Retrievers, and German Shepherds, as they tend to grow quickly. 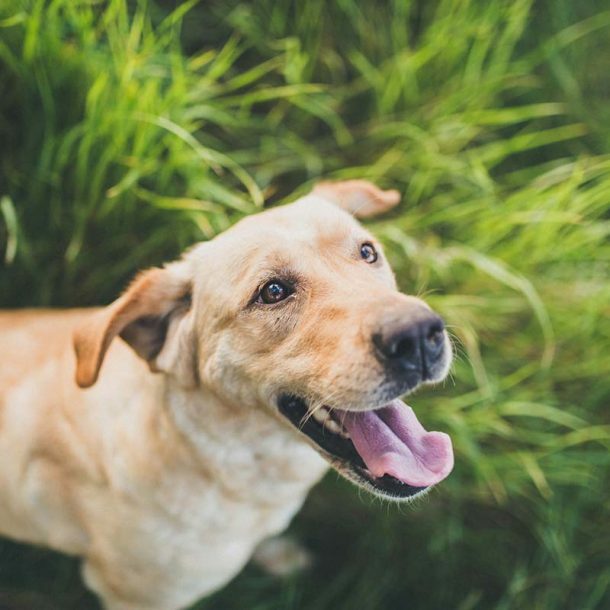 Small breed dogs may develop hip dysplasia due to environmental factors. Often hip dysplasia starts to develop at a fairly young age – 4 months. This happens when the hips don’t set properly during development. 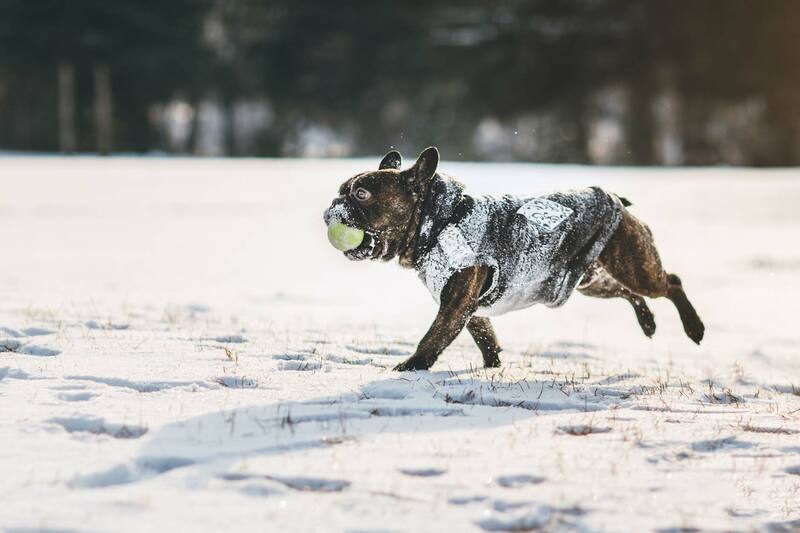 Furthermore, hip dyplasia can cause osteoarthritis later in a dog’s life, as the hip joint deteriorates. Sudden weight gain and obesity are also factors in the progression of hip dysplasia as excessive weight adds stress the pelvis. 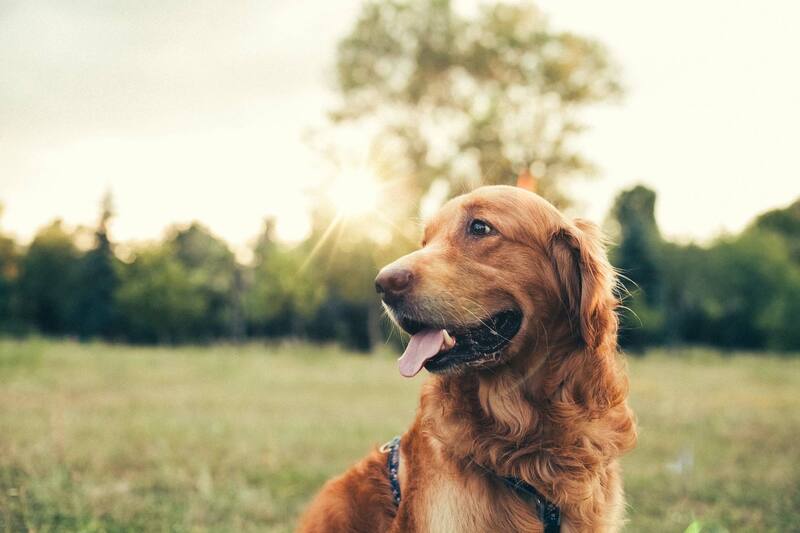 Often hip dysplasia can require expensive surgery (even full hip replacement), so taking actions to prevent the disease is in your pet’s interest. 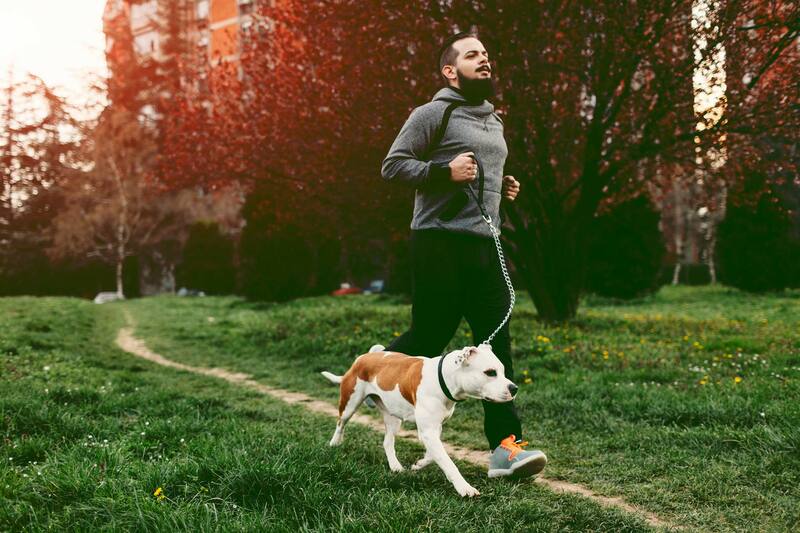 Along with maintaining a healthy weight, glucosamine is an important supplement for preventing osteoarthritis and hip dysplasia. 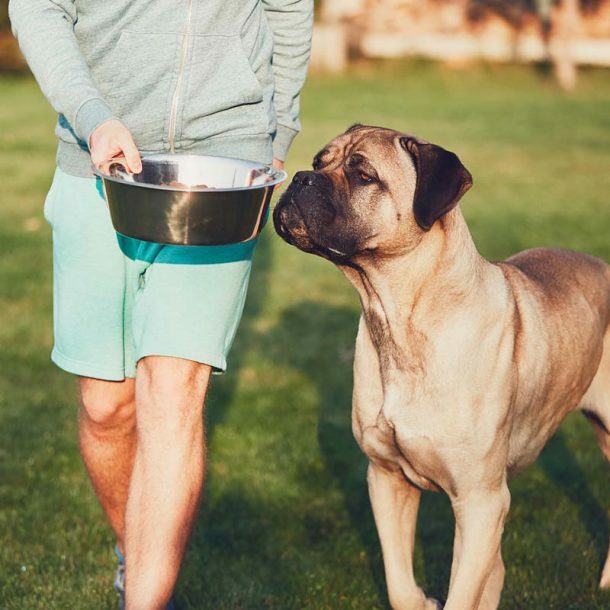 If your pet already has hip dysplasia, a combination of physiotherapy, a healthy diet, and supplements can help decrease the severity and overall discomfort.